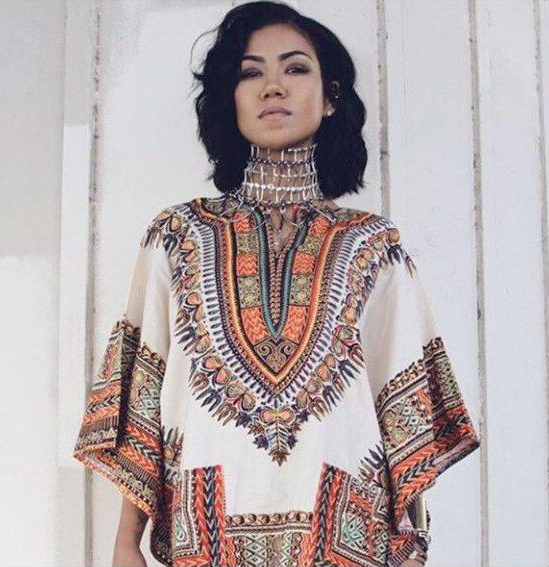 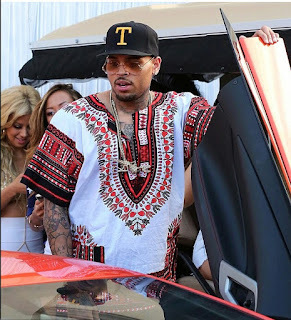 I am so happy to see that the Dashiki is the lastest fashion trend for summer 16. 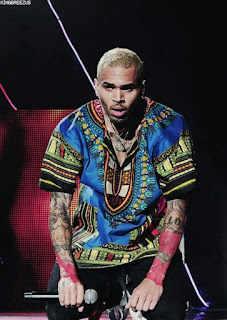 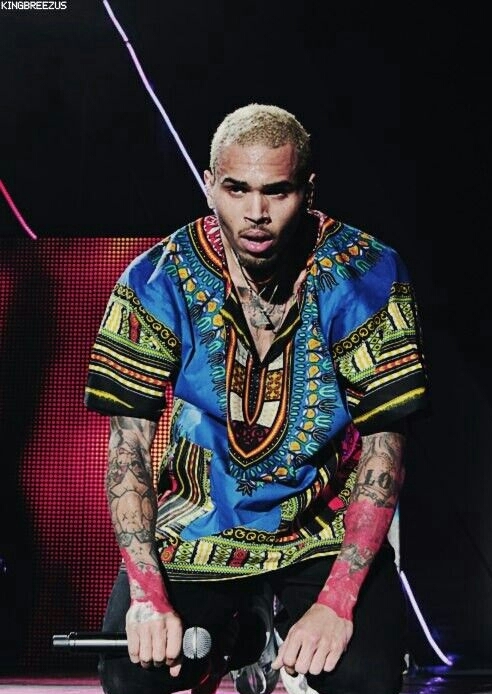 I just love seeing beautiful African print on some of my favorite celebrities. 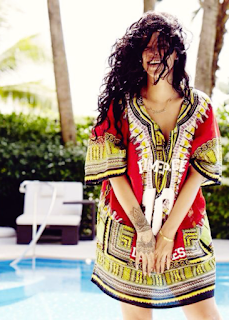 Everyone young and old, men and women will be rocking a dashiki this summer. 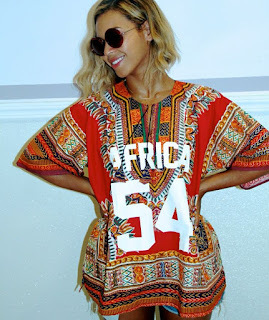 Have you gotten you one yet?